River frontage plots for sale are priced from US$60.000. Private financing is available. 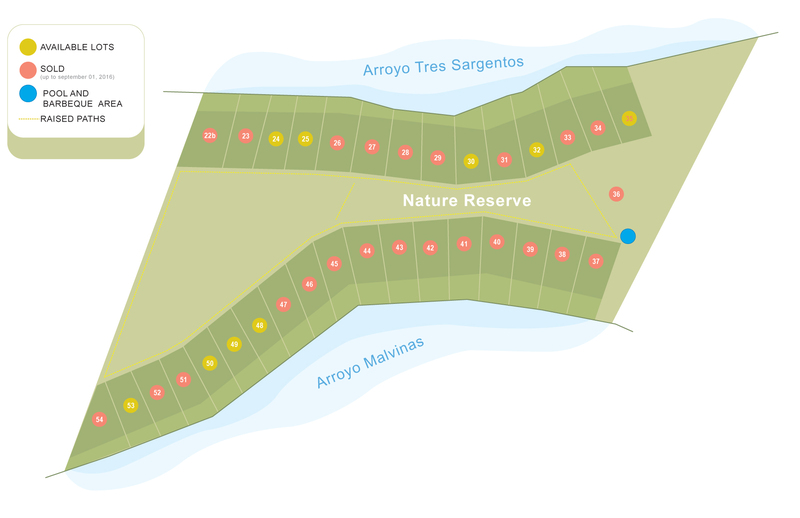 Plots are available on both sides of Dos Ríos, some on the Arroyo Las Malvinas and some on the Arroyo Tres Sargentos. The lots on Las Malvinas generally comprise a wilder and more tropical character, while those on Tres Sargentos tend to offer more mature vegetation. Each side has its particular charms. All plots are priced per square meter. 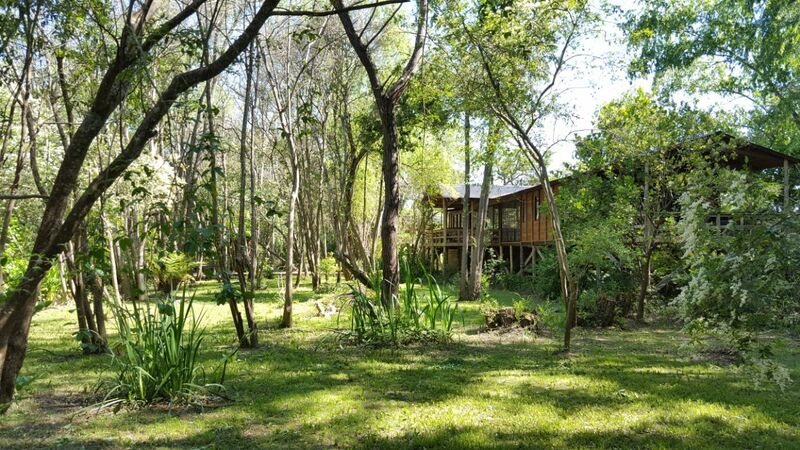 All have at least 75 meters of river frontage and are more than one hectare in size. Dos Ríos already boasts a variety of houses, designed by different architects and/or constructors, which can provide inspiration to new owners. 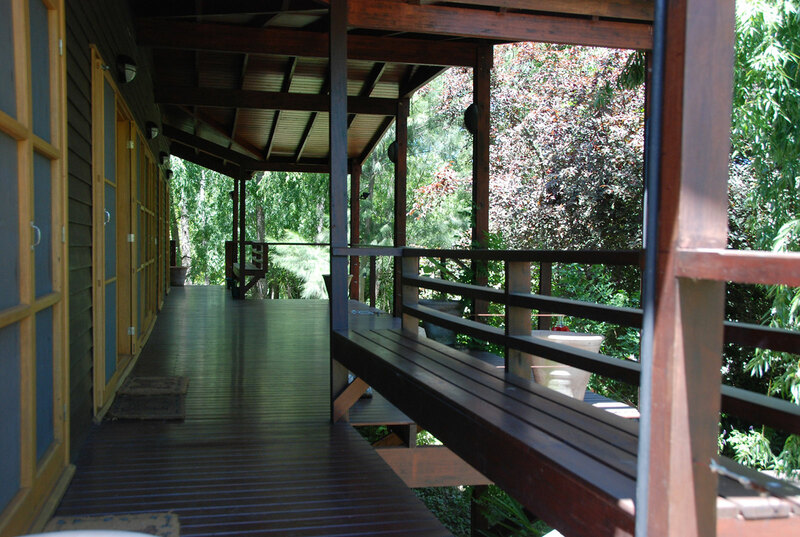 Construction on Dos Rios is governed by a Code to ensure that building is in sympathy with the natural environment and is in harmony with the rest of the project, as well as appropriate for the Delta, and compliant with Municipal regulations. 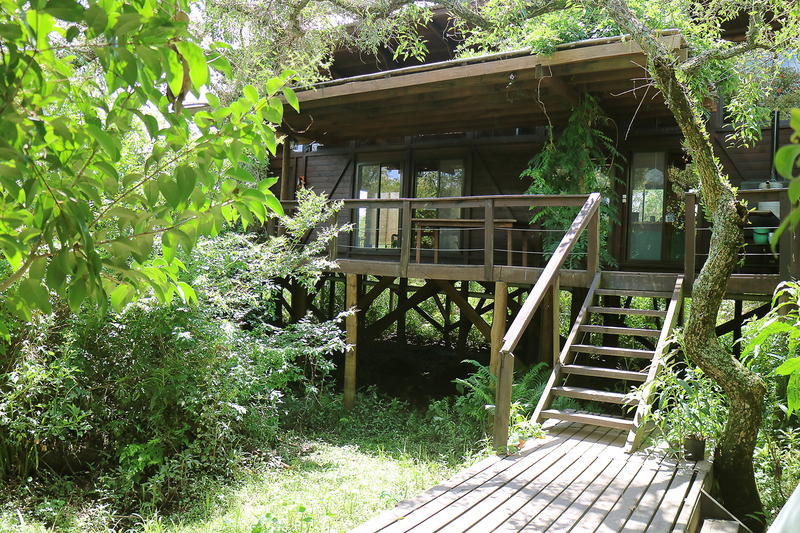 Most houses on Dos Ríos use only renewable energy, with solar panels and batteries, and soundproofed generators as back-up. The range of options available in this niche is expected to increase as the technology develops. Help and guidance is at hand to purchasers in relation to regulations, building codes, experience of existing owners, and introductions to constructors, architects and other relevant specialists.